Partner organization ITB (Institute Technology of Bandung), PT LEN Industri (State Owned Enterprise), Public health office of Bandung. Health provision is one of the hardest problems that Indonesia should face and solve. Many stakeholders have been trying to implement some solutions from the improvement in the infrastructure, medical personnel, and financial assistance, as well as prevention program such as healthy lifestyle, counselling, etc. The government is also building community health centres around the country. These community health centres, targeted specifically for the middle and low income population also receives financial support by the government. Having a role as the counsellor and the first aid giver, the community health centre has a vital role to improve the health of people in Indonesia. There is over 9,000 community health centres developed in Indonesia, with 78 established in Bandung. However, the community health centre service has got many bad impressions from the visitors due to crowded queuing management with over 200 visitors in each community health centre with only 10 medical personnel attending. 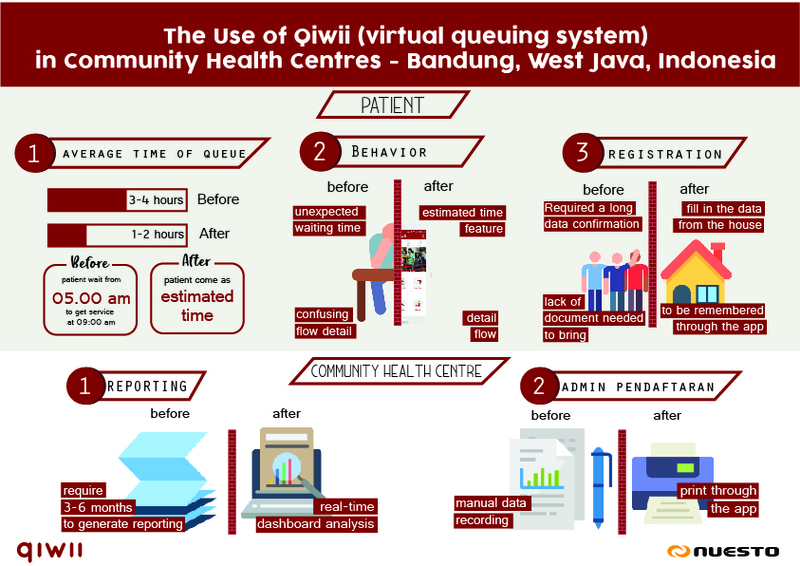 As routine visitors of the community health centre of Bandung, the project team identify that the best way to improve the queueing system was to improve the manual process to get the queue number. The manual process required patients to wait for longer periods of time. For example, to arrive to the center to get their number at 5 am to get the service at 9 am, which means on average the patient need to wait 4 hours to just get in to the service. After finding the main problems the team approached some stakeholders from academics and government from smart city program and arrived to the conclusion of developing an online queueing application. Qiwii has been developed since early 2016. Its main registration channels are SMS and on the spot kiosk, considering that the visitors are non-tech savvy ones. In early 2017, as the SMS cost was not affordable for the community health centre, we start developing the mobile application to ease the registration process. 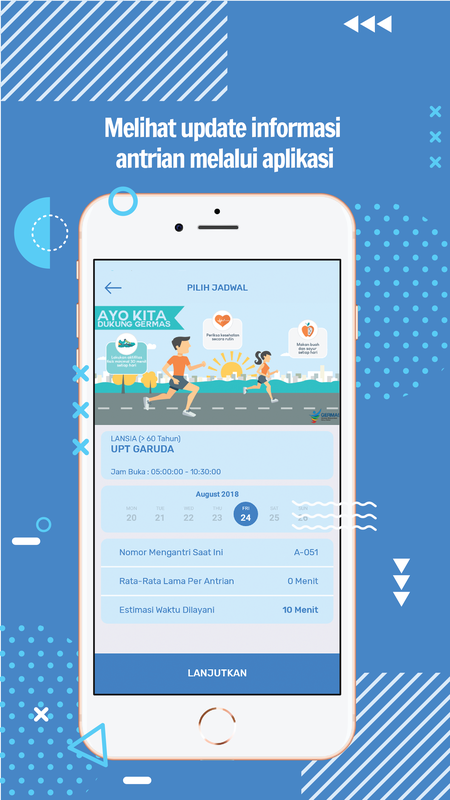 Qiwii development continued in 2018, with support from ISIF Asia, to develop a mobile application and big data dashboard to get real-time health analytics and information. All the visitors in community health center now may register from the mobile application, available here. The mobile application is the result of a long iteration UX flow, where we also integrate to the internal community health centre database to generate medical record of the visitors. Unclear procedural and unexpected queuing time: We surveyed community health centre visitors, and about 59.1% respondents told that queuing has been the main problem as they can't predict the long queue and estimated time to be served, or how complicated the process will be. Although, an extreme case, there was a case in Lampung, where a mother died while waiting on a long queue. Disease spreading. Community health center which should be the first aid for the local health problem has been one of the unhealthy places caused by unhealthy waiting room which all sick person homogenized in one area in long queue time. Register from different channels. 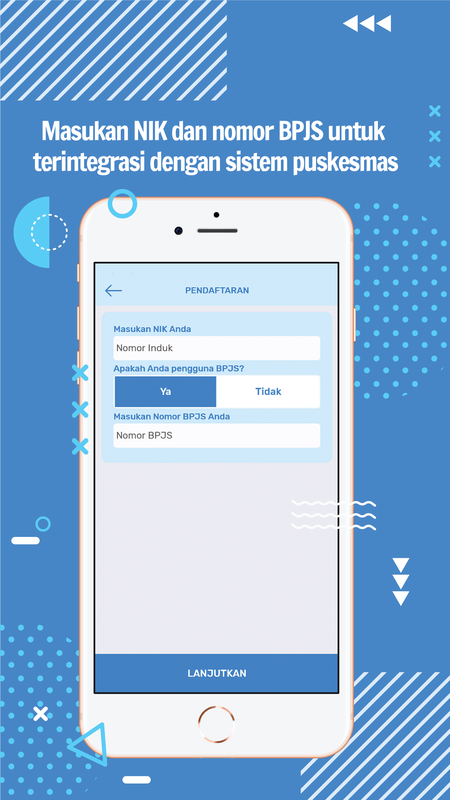 Qiwii's design is based on a survey to understand user behavior based according to their demographics, developing the registration system to support different channels (Kiosk (on the spot registration), SMS, application, and website). This flow helps users to register everywhere. Estimated Queuing Time. A customer service panel for every customer and doctor was developed (CSO). The system automatically updates average service time and notify users with estimated time to come and update if there is any chance of serving time. 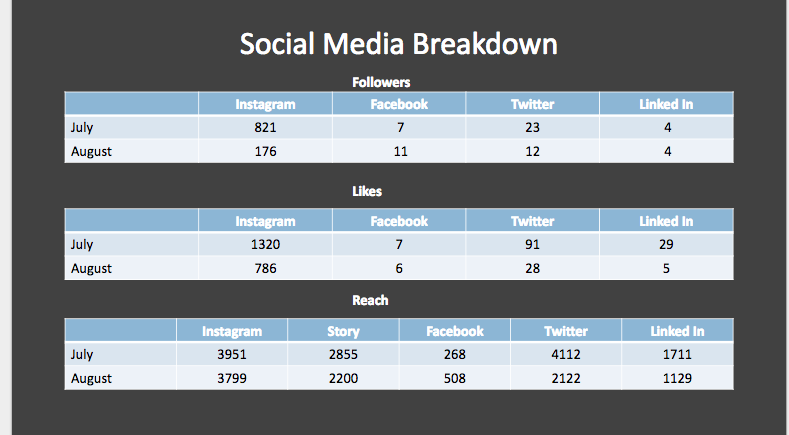 Real-time analytics and data update. Through the system, the government may see analytical data for every region and help them analyzing and planning health service provision programs for every area. Average queuing time decreased from 3-4 hours on average to 1 hours in average. The level of satisfaction of community health center service has increased (rose from 3 out of 5 stars). This is based on clear queuing procedure, less disease spreading, an easier registration and less queuing time. Help users (CSO of community health center) generating real-time data and report. Even though the feedback was so positive, the channel of the system was still limited to On-Site-KIOSK and SMS (Short Message Service). Through this project and funding, we continued to develop Website and Mobile Apps Channel, so the people/patients will be easier to get access to health center services. Also, we want to create a Big-Data Analytics Dashboard to monitor the condition of public health in Bandung. Since the core problem in developing the quality of service from community health centre is caused by the manual processing, we have been focusing on developing the technology and educate the administrators of each health centre to utilize the technology in order to ease all the reporting process, management and analysis. Around Indonesia, queuing management efforts usually separated the queuing number and data input. However, the solution only resolved the queuing number problem yet the data input and all the systems are still not integrated. 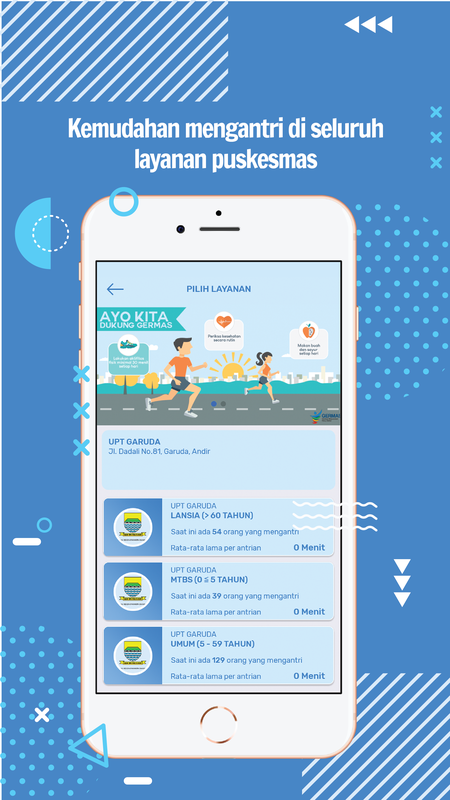 As mentioned before at the background and justification, through this project and funding we wanted to develop Mobile Apps Channel and create a Big-Data Analytics Dashboard to monitor the condition of public health in Bandung. At the time this report was prepared, our mobile apps are already in the first version of the development and has been used by many users and the big data analytics dashboard already in the 60% of the development. Our main mission through the project is saving people's time and enabling the best health services for all the society. As we realized that achieving both goals is easy and there are many obstacles to overcome, we are conducting a solution that leads to solve that two main problems with two measured milestones: improving the service satisfaction and developing the big data analytics so that the stakeholders may monitor the health issues anytime. The project team reflections about the project are guided through the questions below. To what extent the project achieved its objectives? What contribution to development did the project make? Is there evidence of positive impact? Improving health quality service measured by the customer satisfaction review and the big data analytics dashboard, currently, it is still the 60% of the desired outcome, however, the project is having a huge impact. The customer satisfaction review regarding the quality of service and registration process has increased, and queuing time decreased from 3-4 hours to 1-2 hours. The administrators can now easily input the customer's data into the system. Here is the video of their testimonials. To what extent the project delivered benefits/outcomes that support gender equality, diversity and inclusion? The quality of health service (including the counselling) for pregnant women, babies and elder women is still needing more and more improvement in Indonesia, as they represent 75% of the patients in community health centres, as it is their prime health service. Using the application, they may easily queue, register, input data information, get the educated health information, and prevent undesirable disease. To what extent has the project lived to its potential for growth/further development? Bandung area, with its 78 community health centres is the starting point for us to help all the health stakeholders using the technology to improve health quality in the area. Up to now, still, there are none health industry players focusing on the development of health through improving the quality of community health centres due to its complicated system, integration to the government, non-tech-savvy users, etc. However, we have been developing the integrated system that has been accommodated all the needs and have a strong communication with the government itself, especially the deputy of health. 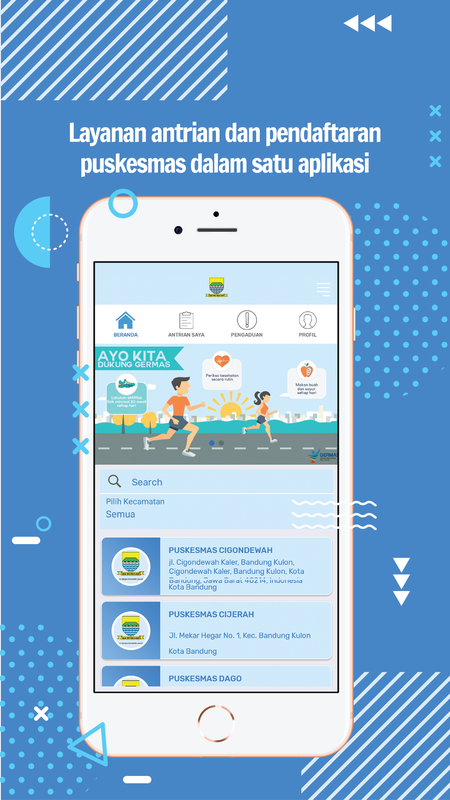 Therefore, in the future, the success of this project may be implemented in all area of Indonesia and be improving the quality of health nationally. To what extent do the proposed activities support the development of local technical capacity in a gender equality and inclusion framework? In Indonesia, especially Bandung area, most of the administrators in the community health centre are women with non-tech-savvy. Developing this system and educating them to use the technology in order to help them manage the data has been developing their skills especially in basic computing skills. Before using the technology they were doing manual input of the data and managing thousands of patients through printed copies and a physical archive. Using the system and improving their computing skills has helped them to work more efficient not only in this application but also other tasks. What were the most important findings and outputs of the project? What will be done with them? The most important findings from the project are that the users (both the administrator and the patient) require support to understand how technology can improve their experience, their work. Mobile solutions are preferred, but the simpler the solution, adoption and use rates increase. Through the process of talking about technology and their health concerns, the community health centre is also growing and strengthening. Therefore we are reviewing the technology and actively educating how to use the technology to all users (both the administrators, visitors and the government). The community has expressed deep appreciation for this project that encourages us to continue improving the mobile friendly targeted user experience. What lessons can be derived that would be useful in improving future performance? One of the importance of the quality and the success of the project that we are developing is how the project may fit the current needs and it should have the easy user experience. Therefore, the research and analysis of the user interface and user experience in the mobile application should be focusing on addressing their specific needs (as referred above). Through the process, we realized that we should have implemeneted the Kano analysis research in full, order to gain a deeper understanding of all the needs of the different users. However, as we are only using the general interview process and survey analysis in developing the application, the product development was started based on partial infromation. It became clear that we needed to dig deaper, as our targeted users might not be understanding their needs specifically. We have incorporated changes in the development of the feature, user experience and interface. In the future, we will be following all the different aspects of the research in order to maximize the product quality. To what extend the project help build up the capacity of your institution or of the individuals involved? This project has been encouraging us to develop our skills and gave us access to potential networks that helped us to address the real health sector problems. Along the project implementation process, the team has been improving both communication and technological skills. We met with many communities that have different behaviour with our usual clients, we are thinking to understand their problems so that we may help them solve their problems. Using the project grant, the team also got access to monthly specific training both internally and externally. Getting involved to the ISIF Asia community has also increased the visibility of our work. One of the main achievement is that we have been highlighted as the finalist of WSIS Prize 2018 for e-health and many potential collaborations emerged from there. Were certain aspects of project design, management and implementation particularly important to the degree of success of the project? This is obvious that the project design, management, and the implementation of it has been very important in the success of this project. This is due to the customer satisfaction also related to their behaviour using the technology. Before the project implementation, system was still using the on the spot kiosk and SMS registration, so visitors must wait in a long queue. No data integration was available. Users can now register and fill in the form remotely. The integration of mobile application with internal data system ease the registration process. The reporting process in the community health centres took 3-4 months and the government could only evaluate performance afterwards. Ddevelopment of the big data dashboard as a the result of data integration. Stakeholders considering changes to policies in the health sectors. A realtime data analytics dashboard is available to support decision-making. One of the roles of Qiwii is enabling women to feel more comfortable accessing technology and ease access to the best medical services. Almost 70% of the administrators using Qiwii at the community health centres are women. They are also responsible for data management and reporting. Using Qiwii, their jobs have been more effective and efficient. Over 80% of the daily visitors to the community health centers are women. Pregnant women, mothers, and elderly women visit the community health centre. Qiwii helps them to get access to medical services and counselling programs provided by the community health centres. We have both online and offline channels to promote Qiwii. 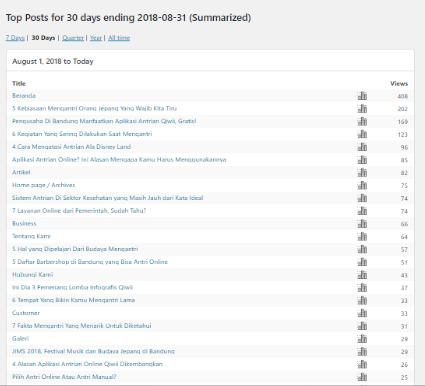 We are actively engaging users in social media and publishing useful articles in our blog, which has already reached thousands of users. However, the most effective channel is from the offline engagement in every community health centre together with the education on the use of the application. The Flow. Medical check-up process in Indonesia is very complicated because of the manual reporting system and unintegrated internal data management. To develop a very useful product, it is key to understand the data and process flow for every institution, as the flow may differ from others. The product development must allow to easily set up and use by the administrators as well as the users. Is not only about one app, is about understanding what technology can do for the community. 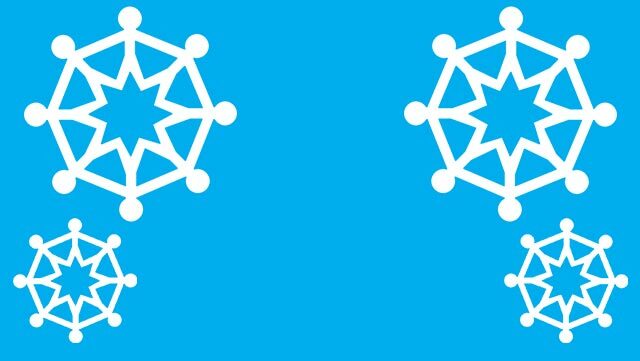 As communities rely more on technology to access services, the companies developing those applications, are not only responsible for developing the product, but also responsible to educate the users in using it effectively. Dwicaksono A Nurman A Prasetya PY.2012. Jamkesmas and district health care insurance schemes: assesment reports from 8 districts/municipalities and 2 provinces Cetakan pertama ., Bandung: Perkumpulan Inisiatif. Kementerian Kesehatan Republik Indonesia, 2017. Profil Kesehatan Indonesia Tahun 2016, Jakarta: Ministry of Health, Republic of Indonesia. Departemen Kesehatan RI. Pedoman pemantauan wilayah setempat kesehatan ibu dan anak (PWS-KIA). Direktorat Jenderal Bina Kesehatan Masyarakat. Direktorat Kesehatan Keluarga. Jakarta. 2016. Departemen Kesehatan RI. Indikator Indonesia sehat 2010 dan pedoman penetapan indikator propinsi sehat dan kabupaten/kota sehat. SK Menkes No. 1202/ Menkes/ VIII/ 2003. Jakarta; 2003.